Alpine Companies is family owned for nearly 50 years! 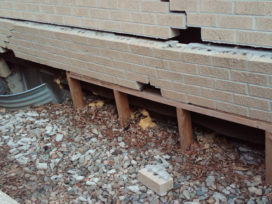 We provide Foundation Repair, Concrete, Structural Repair services for Denver, CO, with of 50,000 satisfied customers. Alpine Companies offers the following Services to the Metro Denver area. 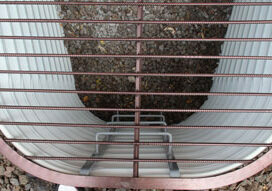 Are you considering basement excavation to gain head height? 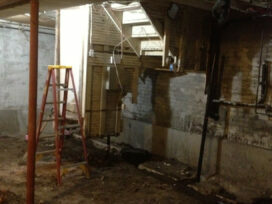 Alpine Companies guarantees the highest quality basement excavation at the best possible price! 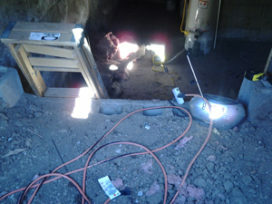 Alpine Companies has been the pioneers in the crawl space to basement conversion arena here in Colorado for almost 50 years, as well as leaders in the basement excavation service. 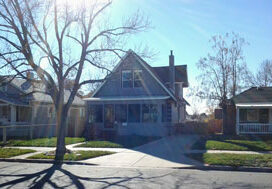 We offer the highest level of structural engineering in Colorado. We will help you put your clients more at ease when purchasing a home with a comprehensive inspection. Alpine Companies provide full service concrete removal, excavation and replacement services, specializing in brick, flagstone inlay, and stamped concrete. From small residential projects, to complete backyard renovations and retreats, Alpine’s designs and expertise will satisfy all your wants and needs. 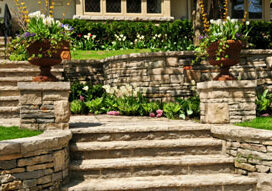 Alpine Companies install stone retaining walls that work beautifully in Denver landscapes. 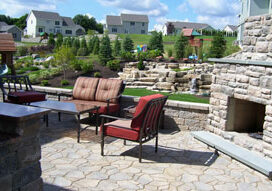 We also specialize in Poured Concrete, Concrete Block, Paverstone, & Mortared Stone Retaining Walls. Installing egress windows in your basement will provide an escape route for you and your family in an emergency, and will also allow light to get into your basement, in addition, to add value to your home. At Alpine Companies, your satisfaction is our number concern. From Mudjacking to Crawlspace projects, we have warranties for nearly all of our projects. Click the button to below to view and print the warranty that applies to your project. The work completion was great, and if you need a future recommendation just let me know. Sarah, Thank you so much for getting me scheduled. The guys showed up today and did a really nice job with the mud jacking. If you would pass on to your boss my thanks for you stepping up and getting it done, I would appreciate it. Thanks for replacing 10 of my crawl space posts. I was thinking of doing it myself, before I realized how serious it was and it should only be done by a professional. Yours guys were reliable and the job looked quite easy for them to complete. You can use me as a referral anytime. I own and operate a local Liquor store, and the boys at Alpine were right on the mark. I hired them to re level my interior floors where the concrete had dropped away from the coolers. They were there all day, actually until dark. I’m so glad the neighbors gave us your number, you really did a nice job on their mud jacking and our concrete. It's not everyday you find a Contractor you can really trust, Jay at Alpine Companies is one you definitely can. The patio never looked better! 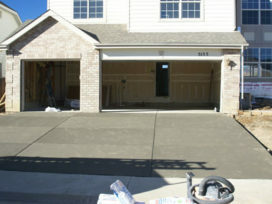 Nice concrete overlay guys, really helped to sell the house quickly!!! I printed and used the coupons on your website, and it saved me over $200! Thanks for getting me the e-mailed proposal so fast, it really helped at closing. Thanks for the new hot tub pad, we have been on a very limited budget and have been saving a long time to get this done. It turned out great!!! Our front yard landscaping never looked so good. Thanks for doing such a small job. The project went so fast, you made mud jacking my garage floor look so easy. I wish I would have done it years ago! Thanks for the driveway caulking, First Rate! Nice work Jay! The brick repair looks better than I had expected, definitely worth the wait. You guys did such a great job on our mud jacking, just wondering if you do sod?